It looks like Fortnite is finally adding a second map, or at least that's what popular streamer of the game Tyler "Ninja" Blevins recently teased. During a stream this morning, Ninja dropped word of a brand-new map that is being built specifically for an upcoming event he will be apart of, as well as teased a new skin and emote that will both be based on the K-pop band iKON, and which will be exclusive for Samsung S10 owners. Apparently the map is being made in conjunction with a Samsung event that will take place on March 16, and that Ninja will be attending. As you can see from the video, it's unclear if the map is being built specifically and only for the event, or if it will simply be debuted during it. You'd assume the former is the case, but Ninja unfortunately doesn't clarify if this is a brand-new map that will be added to the game proper or some smaller, one-off thing. Whatever the case, it will be revealed in 12 days, so if further clarification isn't divulged, we luckily don't have to wait long to find out more. As for the new iKONIK skin -- which was actually announced last month -- it will be exclusive to players who pre-order the Samsung S10 smartphone. Meanwhile, the emote doesn't require a pre-order, just a purchase of the phone. This isn't the first time Samsung and Epic Games have teamed up for exclusive goodies for Samsung owners, and it likely won't be the last. Further, I wouldn't be surprised if this type of cross-over marketing strategy becomes increasingly popular among the biggest games. It's always been around, but it seems to becoming more prevalent this generation as games further infiltrate the mainstream. 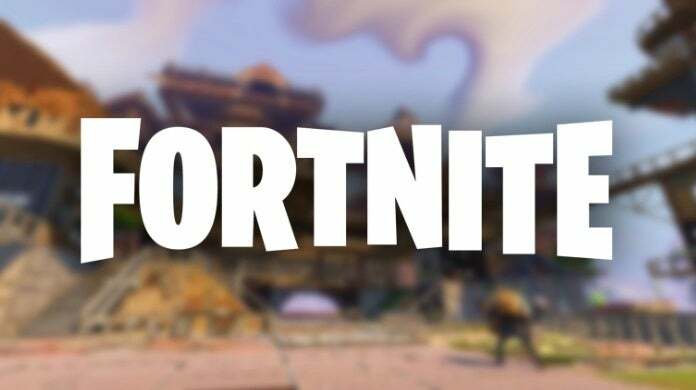 Fortnite is available for PS4, Xbox One, PC, Nintendo Switch, and mobile devices. For more coverage on the popular battle royale game, click here.